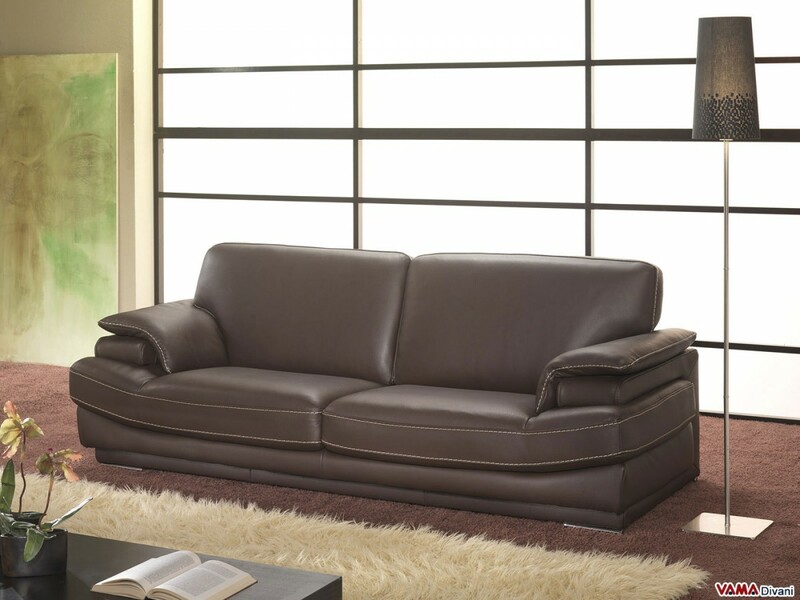 Wonderful sofa with a sturdy and stylish design, a contemporary sofa which, thanks to its fine and sophisticated look, can be well placed even in the living rooms furnished in classic style. 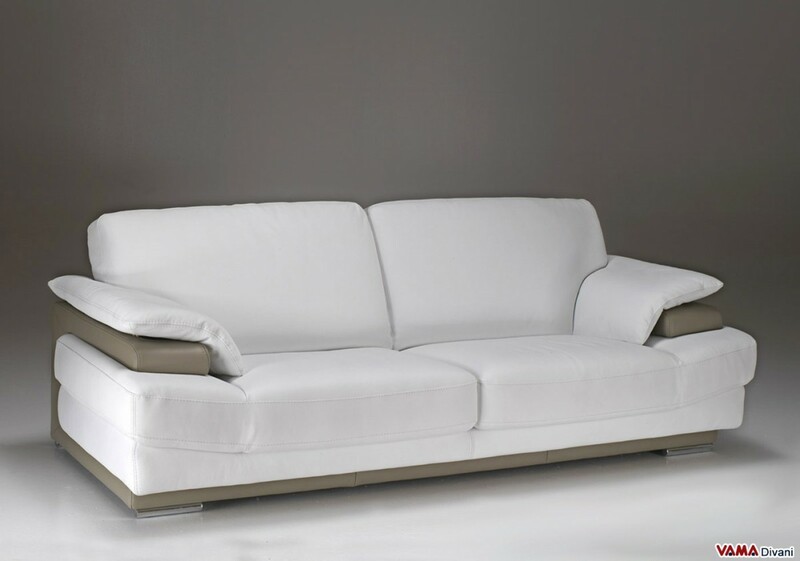 This sofa features many characteristics, such as the design of its arms, its thick thread seams in contrast with its upholstery and the cylindrical feet in polished steel. 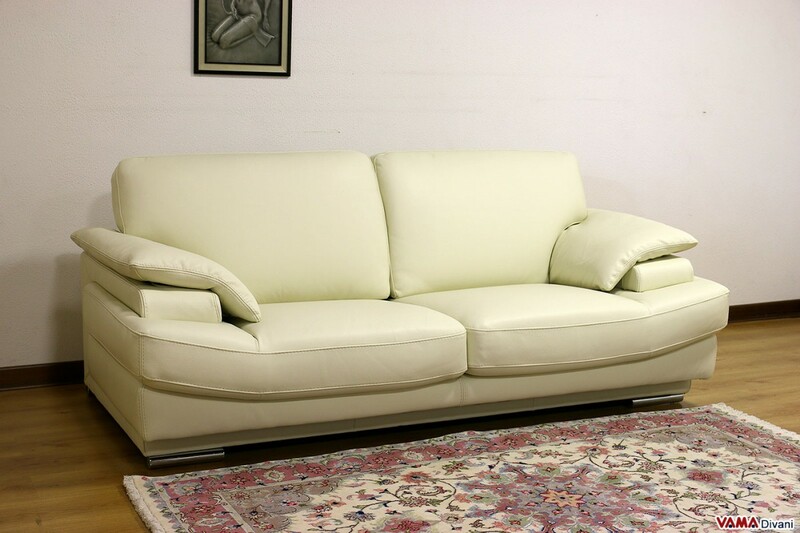 Montgomery is a stylish and fine sofa which is able to provide great elegance in every space. 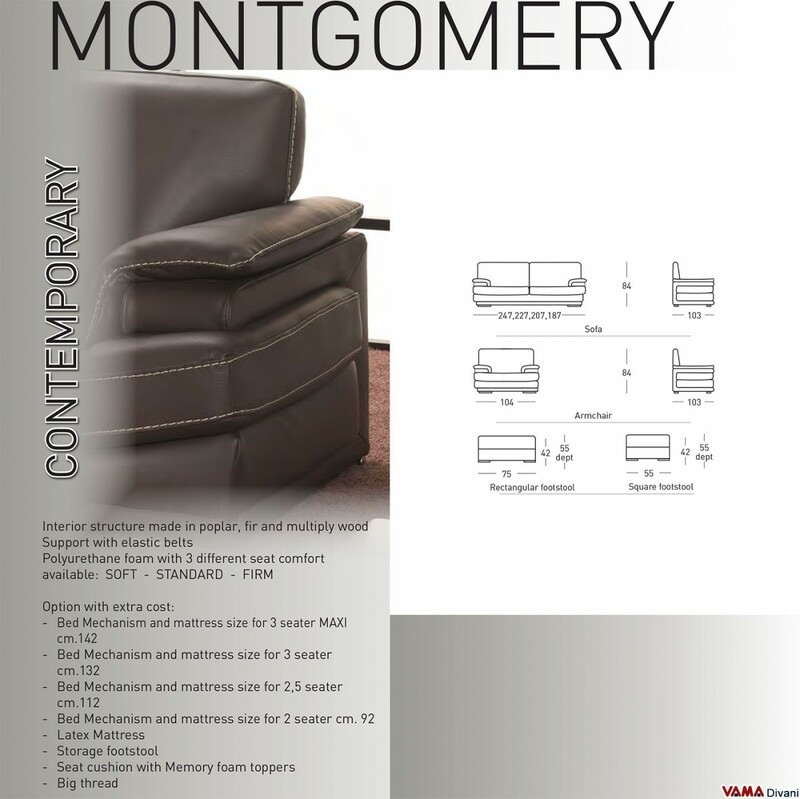 Montgomery offers all the features which characterise the contemporary leather sofas: fine and well-defined shapes, a smooth upholstery and an original design, but its elegance and the accuracy of its details make it absolutely suitable for a living room furnished in a classic style. 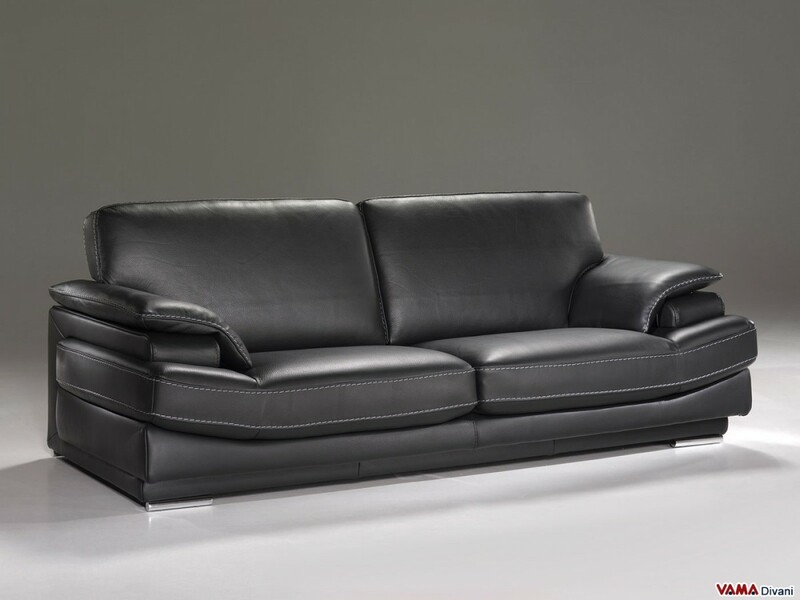 The leather upholstery in dark colour makes this sofa even more stylish because it is embellished with wonderful thick thread seams realised by our Italian craftsmen which create a beautiful contrast. 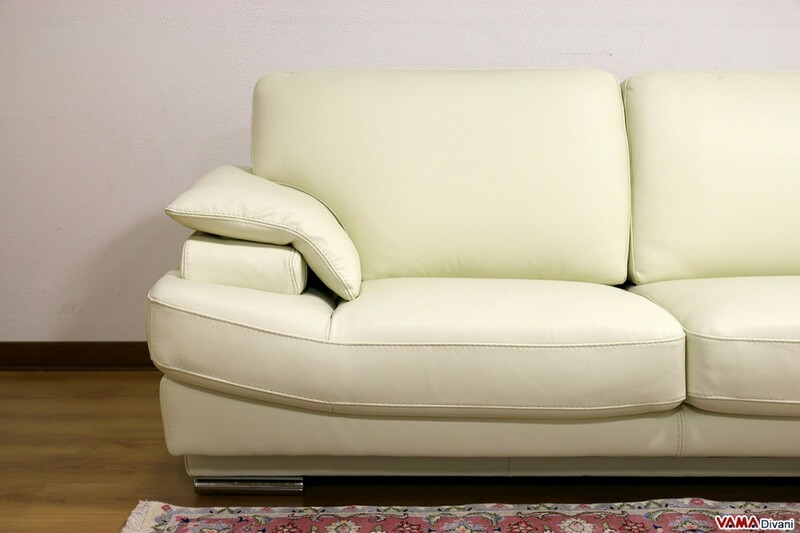 The design of its arms as well as the cylindrical shape of its steel feet are very interesting details and its quite high and finely padded back ensures a great comfort. 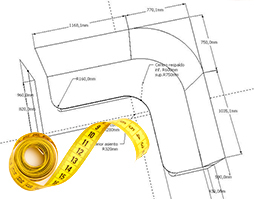 It can be customised in every size by VAMA Divani.